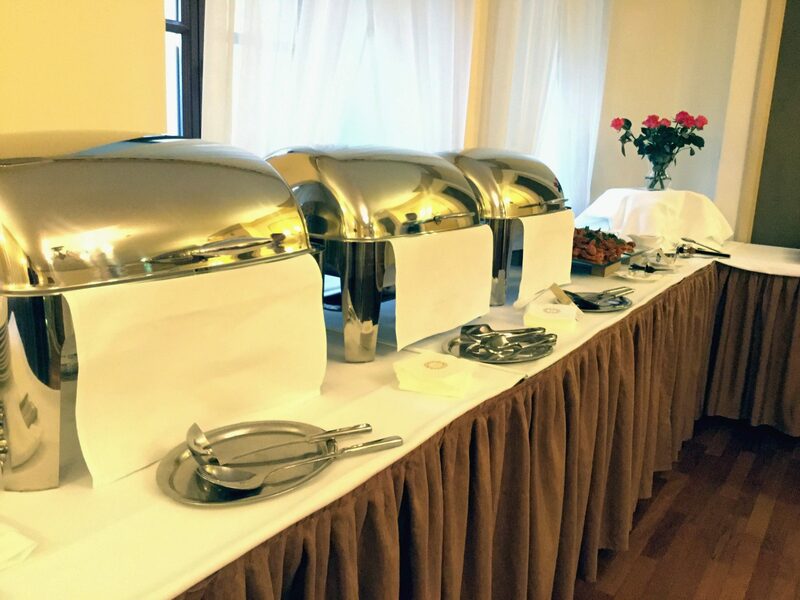 The catering offer of the BelEtage Restaurant operating at the IBB Grand Hotel Lublinianka was created in response to the growing demand of our customers for services related to the service of events in their offices or other designated places. 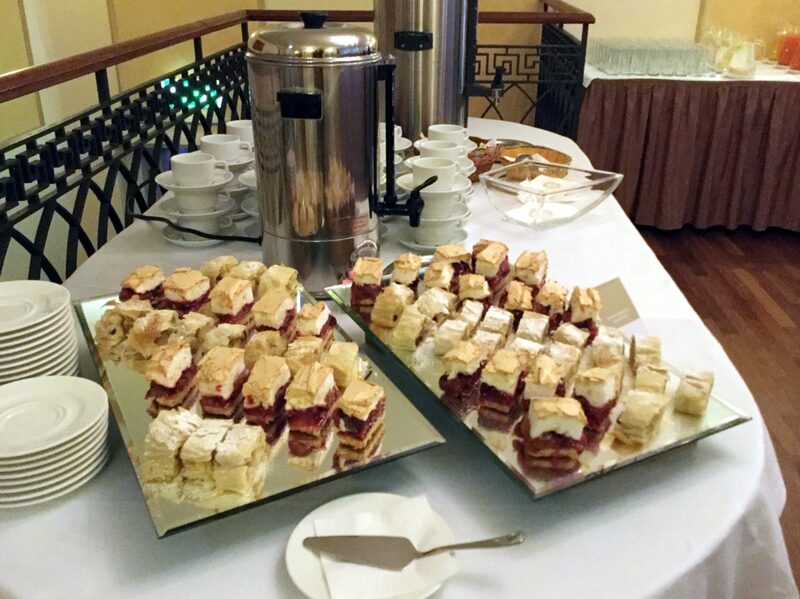 We offer solutions customized to the nature of the meeting / event, customers' budget and the characteristics of the place. 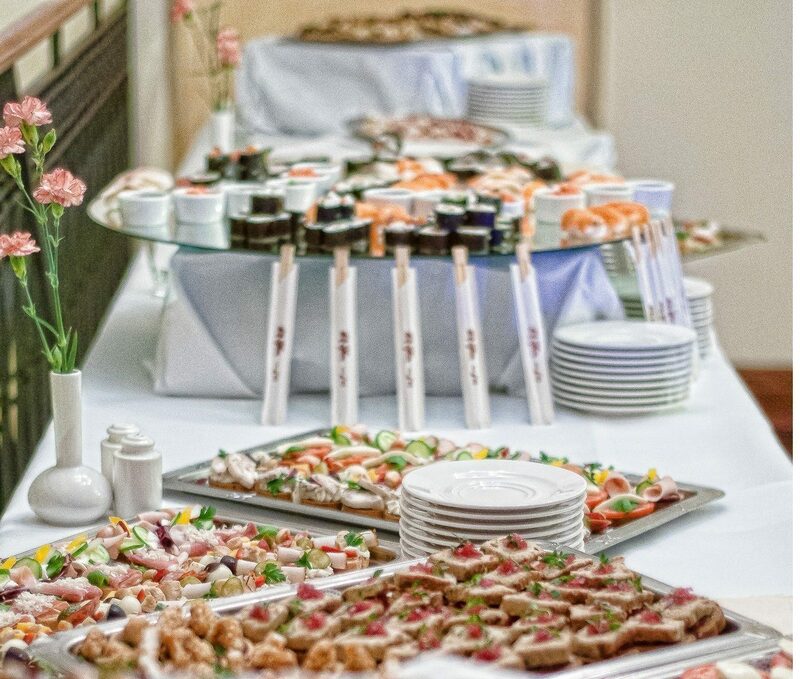 We create menus and arrangements based on the vision and needs of our customers, taking into account our knowledge of the latest techniques and trends in the industry. 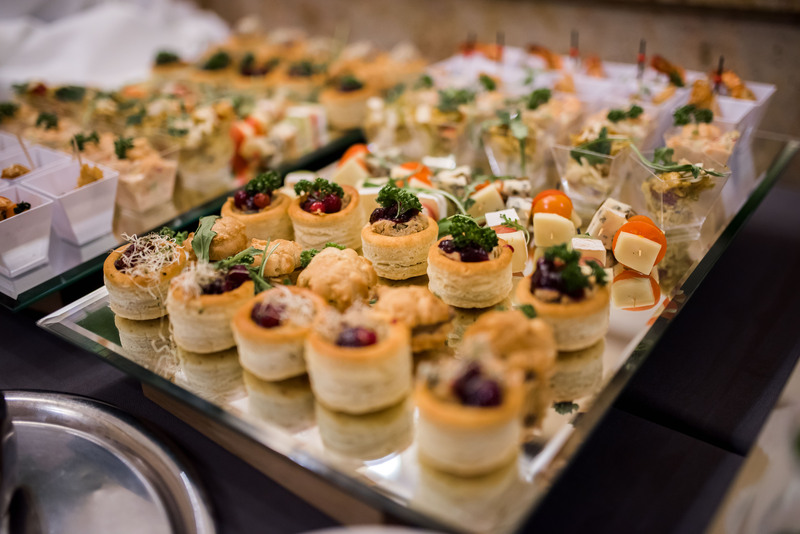 We have at our disposal high quality catering equipment and trained waiter's staff, which allows us to organize events for up to 1000 people. 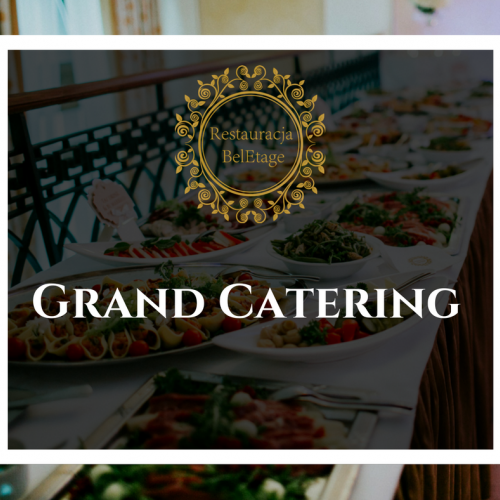 High quality of proposed dishes and menu composition, exceptional taste and visual qualities, attention to the smallest details are the advantages for which it is worth choosing the catering offer of BelEtage Restaurant. 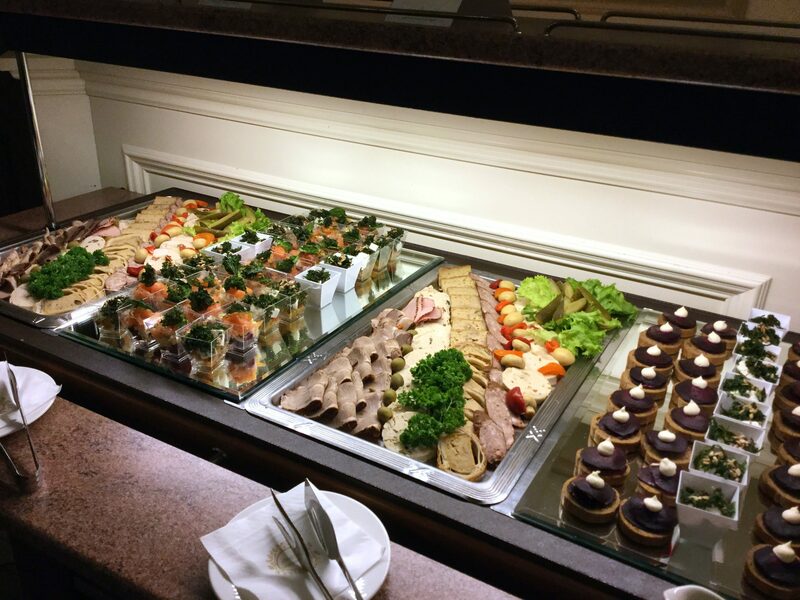 This is a real Grand Catering, behind which are the charismatic personalities of the Chef - Artur Góry and the Restaurant's Manager: Grzegorz Całuch. 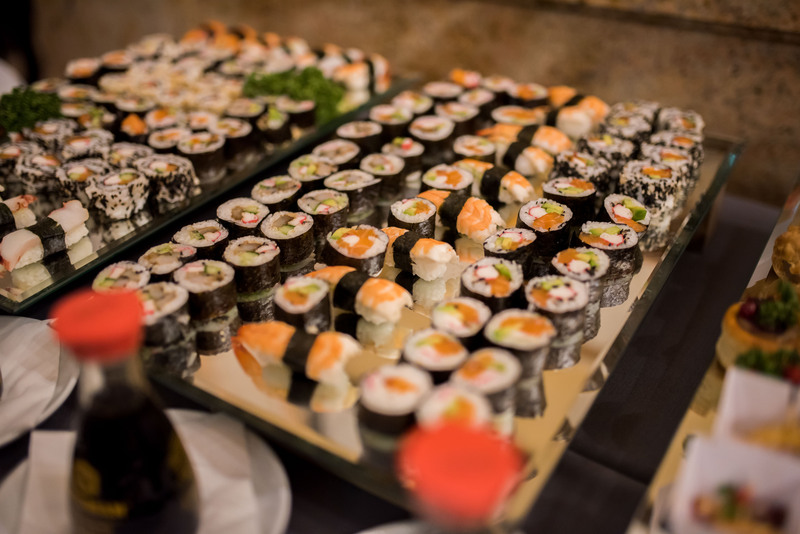 Advice at each stage of the order, including the possibility of early tasting of selected dishes. An important element of each event is a spectacular luminaire adjusted to the character of the event, taking into account the arrangement of tables / buffet, decorations and interior decoration. 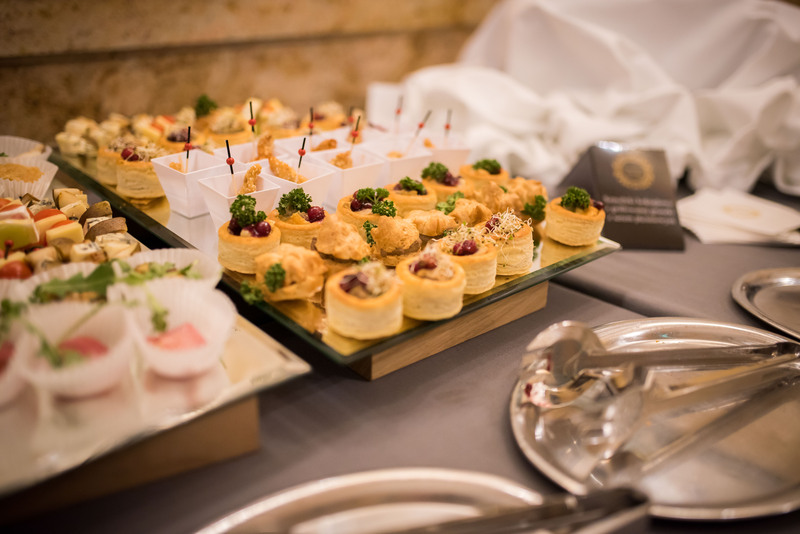 As professionals, we believe that appropriate colours, properly selected catering furniture, tableware and glass, flowers, waiters' outfit are important elements that make up the overall impression, which is complemented by excellent cuisine. At each stage we support our clients, advise them, help them, as well as infect them with passion and creative approach. Cooperation with our specialists means building a common vision, which we strongly encourage you to do.